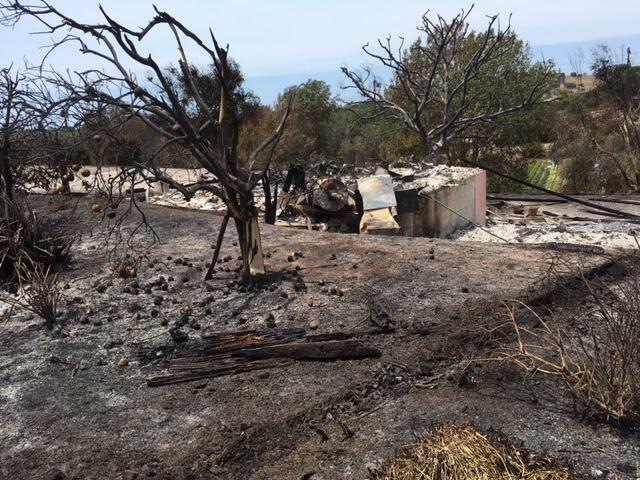 The Holiday fire didn’t just displace thousands of people in Santa Barbara County. 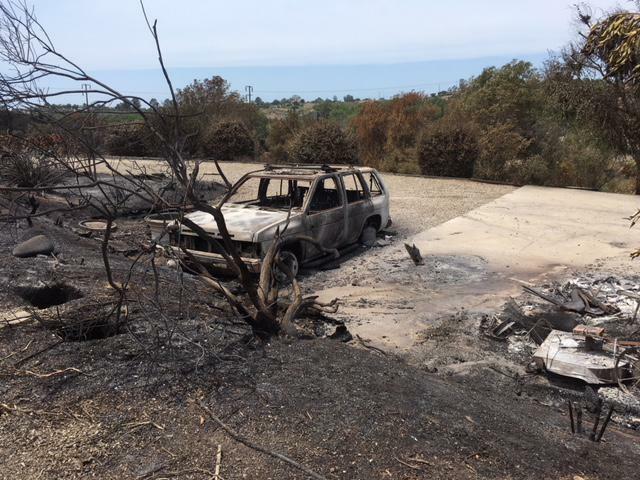 Ot forced the evacuation of horses, pets, and hundreds of animals from the Santa Barbara County Wildlife Care Network’s North Fairview Avenue home. The fire burned right up to the perimeter of the acreand a half facility, and singed some of the facilities, and contaminated ponds. The evacuated animals were moved to other rescue facilities in Santa Barbara County, and around the state. 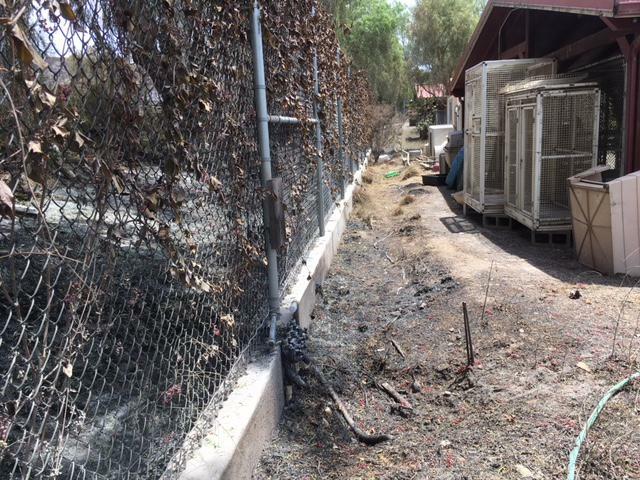 The Santa Barbara Humane Society took a number of birds, and animals. Animals which need specialized care have been moved to other facilities. Even as the wildlife rescue group deals with the short term issue of carrying for the more than 300 displaces animals, it’s trying to get a handle on the bigger issue of assessing the damage to its facility. The non-profit has launched an emergency $20,000 fundraising campaign for repairs, as well as replacement of supplies. Even as the Wildlife Care Network has been scrambling to use improvised facilities to care for its animal family, it’s still getting new sick, and injured animals people have found in the region. Fire or no fire, it’s a never ending challenge for the non-profit, which helps about 3500 animals a year. Firefighters are close to full containment of a destructive brush fire on the South Coast which destroyed 13 homes. The Holiday Fire north of Goleta is now at 95% containment, with full containment expected Tuesday night.